Rent houses in Venice, Florida. Book affordable holiday rentals that are near a beach. 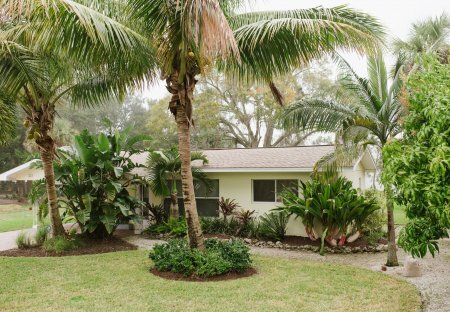 This cozy retreat is centrally located in a quiet neighborhood minutes from Nokomis Beach, the grocery store and many lovely restaurants. This is where we like to spend weekends away from it all!